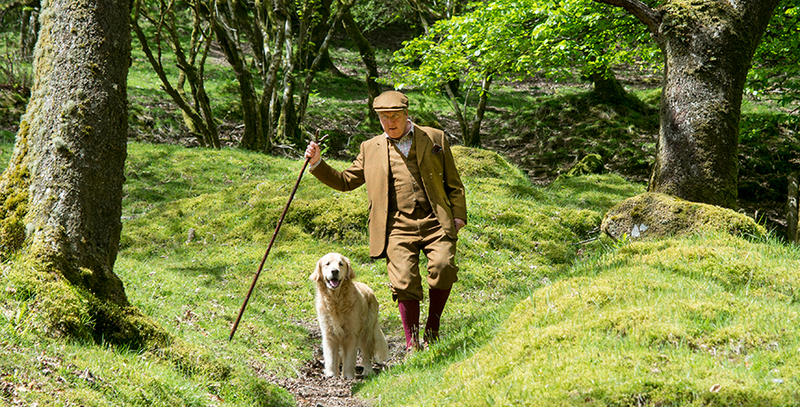 Walking stick specialist Classic Canes Limited is a family business based in Somerset, England. Established in 1982, Classic Canes supplies walking sticks, folding canes, seat sticks and umbrellas to quality retailers in more than 40 countries around the world. Known for the style, quality and elegance of our walking sticks, we believe firmly that these practical, functional objects should also be attractive accessories. Our extensive range includes walking sticks of all kinds, from simple, everyday sticks to fine collectors' canes. 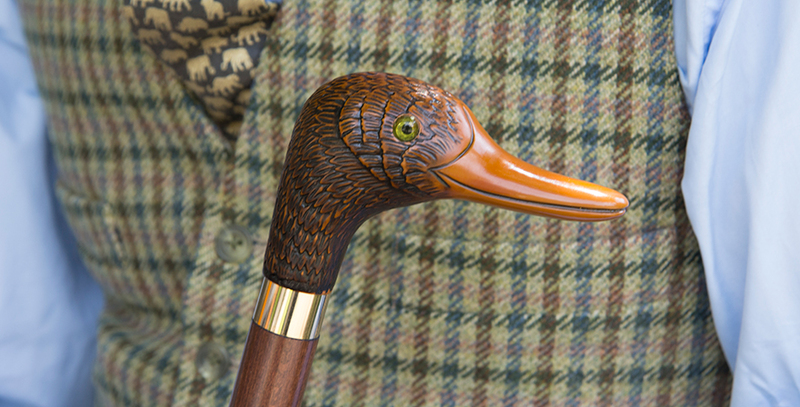 We provide detailed personal advice and support, to ensure each stockist has a selection of our walking sticks, seat sticks and umbrellas that is perfect for their business and clientele. If you are a retailer, we hope our website will inspire you to consider stocking Classic Canes walking sticks in your shop, mail order catalogue or website. Members of the public should visit our Stockists pages to locate retailers of Classic Canes. 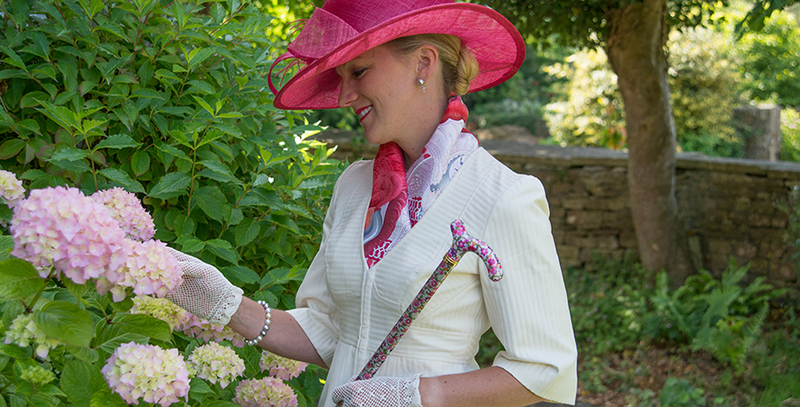 We hope you will enjoy reading about Classic Canes and its products on our website. With a range of over 700 products, there is a suitable walking stick for everyone.